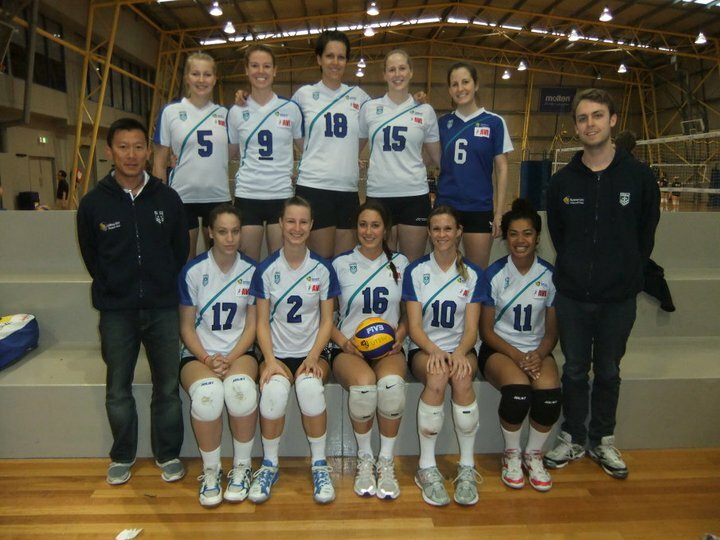 UTSSU competed in the Womens Australian Volleyball League throughout July and August this year. The team comprised of a core group of girls from the UTS and Sydney University Volleyball Clubs with a a few girls from other Sydney clubs filling out the roster. The team list can be seen here. You are currently browsing the UTSVC blog archives for September, 2011.